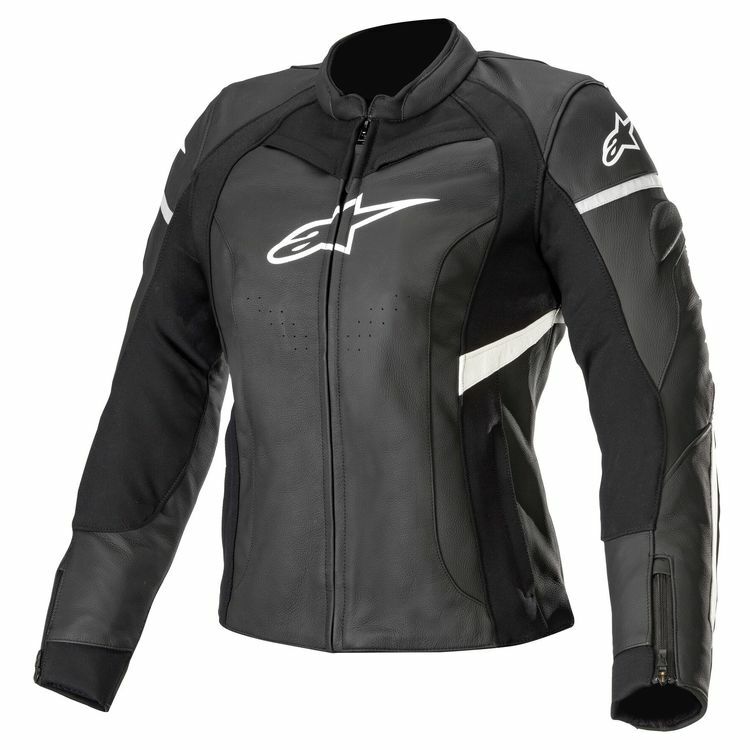 The Alpinestars Stella Kira Jacket is tailor made for the female form. Premium leather makes up the main structure of the jacket. Accordion stretch along the back and elbows make it easy to reach for your bars. Textile stretch strategically located on the sleeves and chest improve fit and overall comfort. Zippered vents along the chest promote airflow while riding at speed. Remove the thermal liner to stay cool or install it to keep warm. CE rate armor protects the elbows and shoulders with the option to add supplemental armor to the chest and back.